Click through to find the 10 chains that recent customers say offer the most craveable burgers out of any of the leading chains surveyed for Technomic’s Consumer Brand Metrics data. They are ranked from 10th to first in order of the percentage of recent diners who say the burgers are crave-worthy and one of a kind. Two-fifths of recent customers crave the burgers at The Habit Burger Grill. Guests listed the fast casual’s Teriyaki Charburger and Santa Barbara Style burgers as the most craveable burgers in Technomic surveys, both of which play up lighter fruit toppings (grilled pineapple and avocado, respectively). 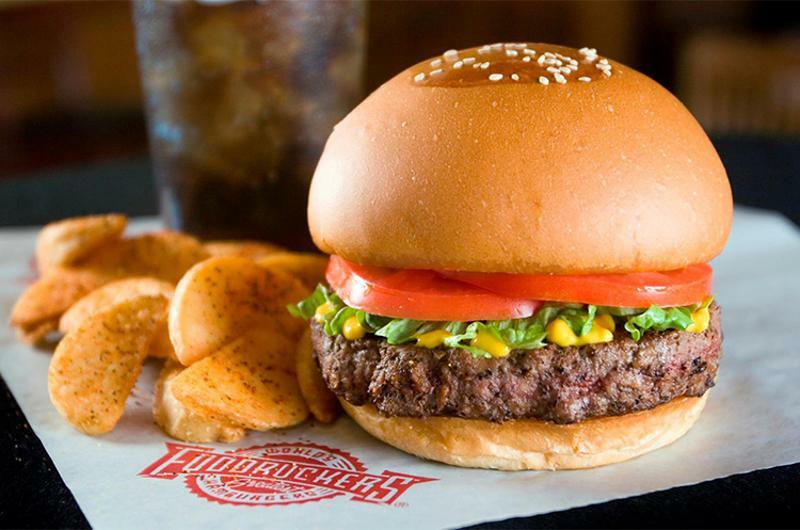 About two-fifths of recent consumers say they can’t get their Fuddruckers burger fix anywhere else. 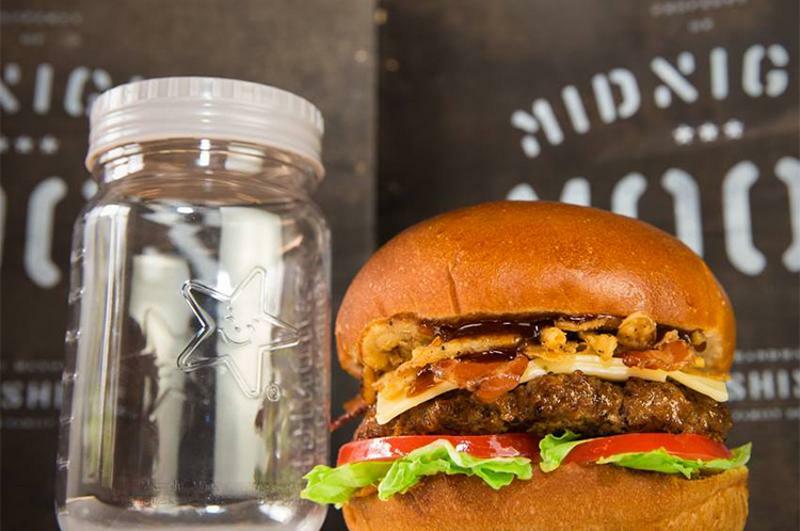 The most craveable burger mention at the fast-casual chain is the umami-rich Mushroom Swiss Burger, but exotic options like the Buffalo and Elk Burgers also receive high mentions from consumers. Exotic offers aren’t available at many leading chains (for example, the only other Top 500 brand to offer elk burgers is Bareburger), so Fuddruckers could further play up both the uniqueness and craveability of those items to differentiate from competitors. More than two in five recent consumers say that burgers at Carl’s Jr. are a craveable item they can only get at that brand. The top craveable burger callout, the Western Bacon Burger, is piled with bacon, American cheese, onion rings and barbecue sauce, but the Teriyaki Turkey Burger and Guacamole Bacon Burger also receive high mentions, proving that burgers with less-common toppings and alternative proteins are winning the craveability game with Carl’s Jr.’s guests. 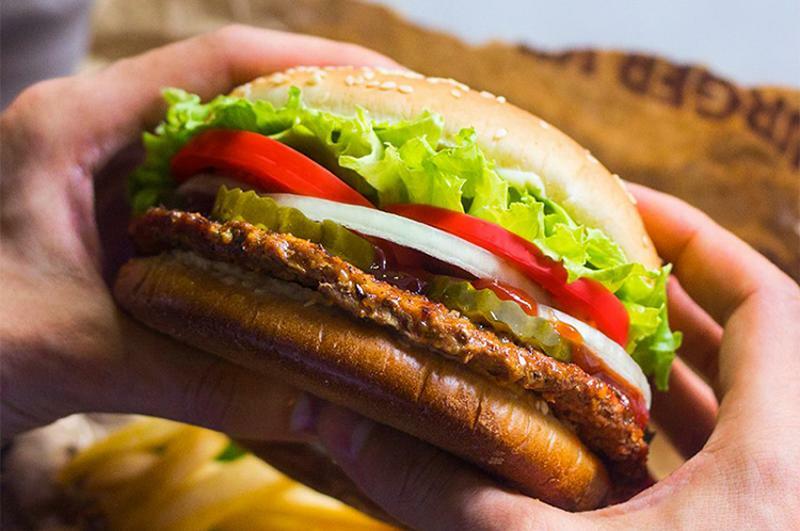 Moving forward, the chain is departing from its prior ad tactics of bikini-clad women devouring burgers to refocus more on traditional burger basics such as its All-Natural Burger made with grass-fed beef. Over two-fifths of recent customers find burgers crave-worthy at Red Robin Gourmet Burgers & Brews, the only full-service chain in the top 10. 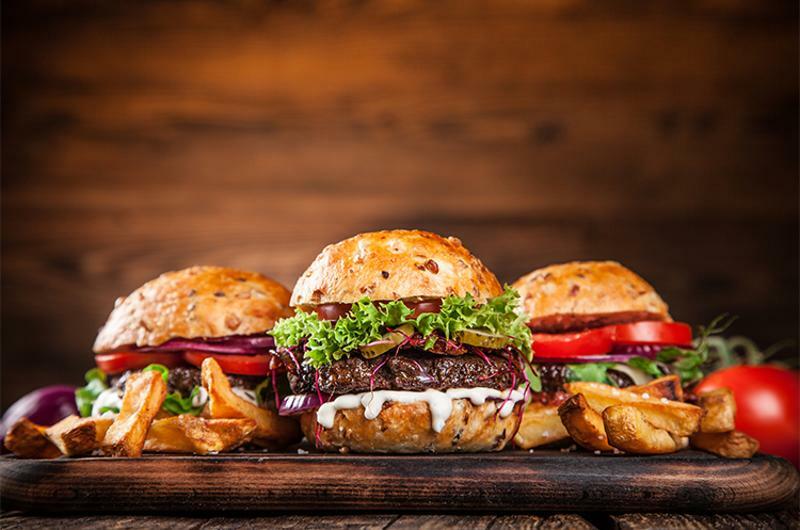 Though no specific burger stands out as far as consumer mentions of the most craveable items at Red Robin, a plethora of customers pointed to variety as the reason they find Red Robin’s burgers desirable. Excluding LTOs, the traditional CDR offers 27 burgers on its menu currently, which is significantly more than the average QSR burger (10.2) and fast-casual burger (12.9) concepts, according to Technomic’s MenuMonitor. 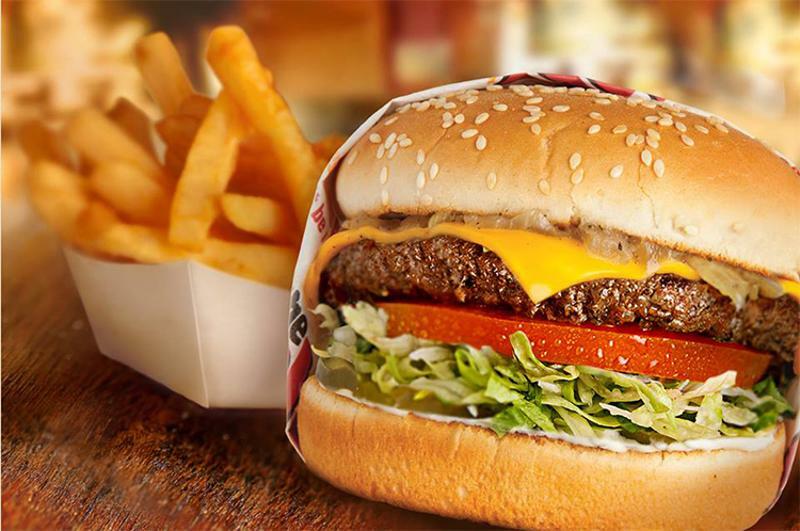 Red Robin, which averaged 209 menu items in Q4 2016, offers burger choices ranging from a bacon-and-egg-topped beef burger to a lettuce wrap iteration to a vegan burger. 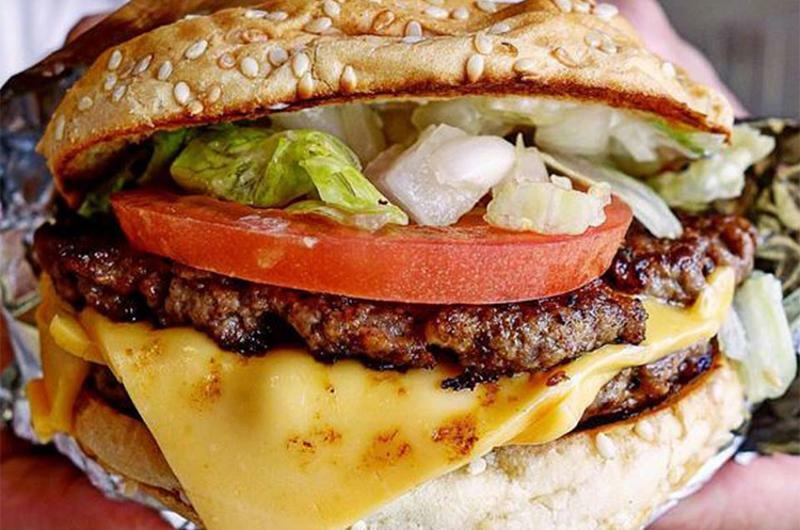 Burgers at Five Guys are a craveable item that two in five recent customers say they can only get there. The ability to customize is what most consider craveable about Five Guys’ burgers—not surprising, as the chain lacks signature offerings in addition to the BYO option, like at The Counter. Some staples of the chain’s menu include fresh, never-frozen ground beef and 100% peanut oil. Over two-fifths of recent customers crave burgers at Whataburger. Bacon is the most-mentioned craveable burger ingredient, featured on both the Bacon & Cheese Whataburger and the Avocado Bacon Burger. Some diners also call out the avocado itself as craveable, as well as the Texas toast bun that the burger is served on. 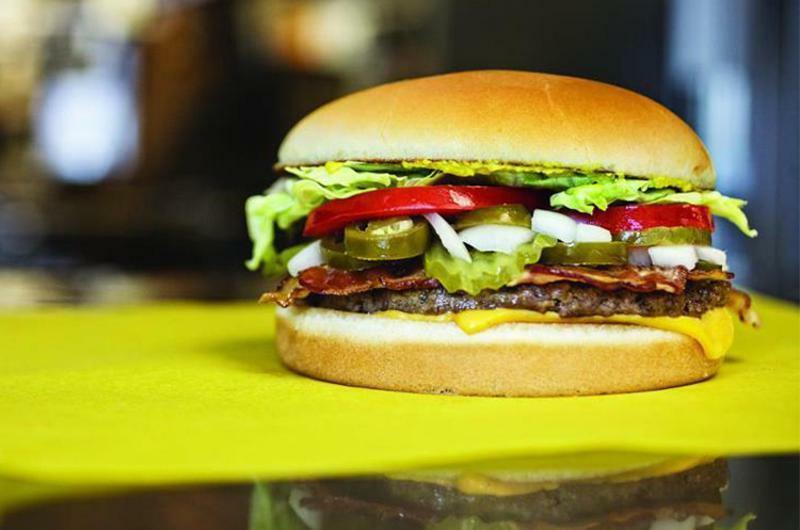 Other Whataburger burger ingredients that recent customers find crave-worthy include jalapenos, spicy ketchup and creamy pepper sauce. Its spicy ketchup started as a limited-time offering for several years before it became a permanent menu addition in 2013; it's also packaged for retail sale. 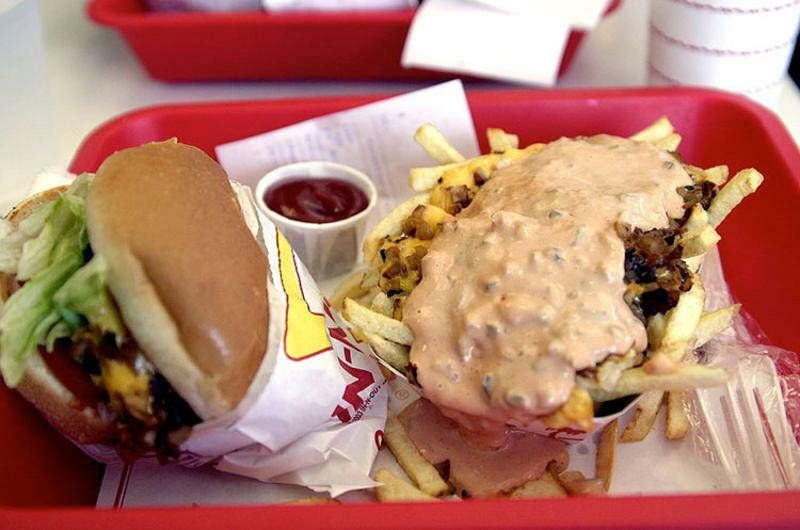 Nearly half of recent customers crave In-N-Out’s burgers and say they can’t get them anywhere else. In fact, this chain is the fifth-most craveable restaurant chain overall, according to Consumer Brand Metrics data. 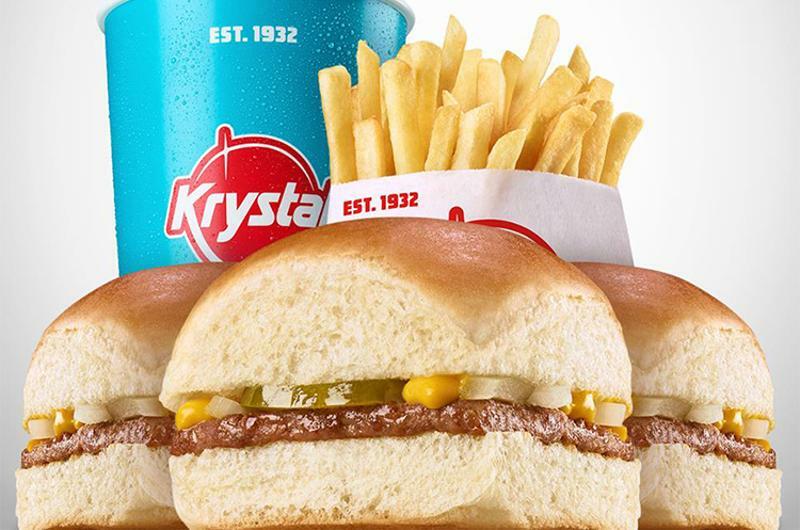 In open responses, guests tend to reference the chain’s Double-Double and its not-so-secret Animal-Style burgers (featuring mustard fried onto the meat and pickles, grilled onions and extra spread). A few diners say the burgers are craveable because they are high-quality and fresh. 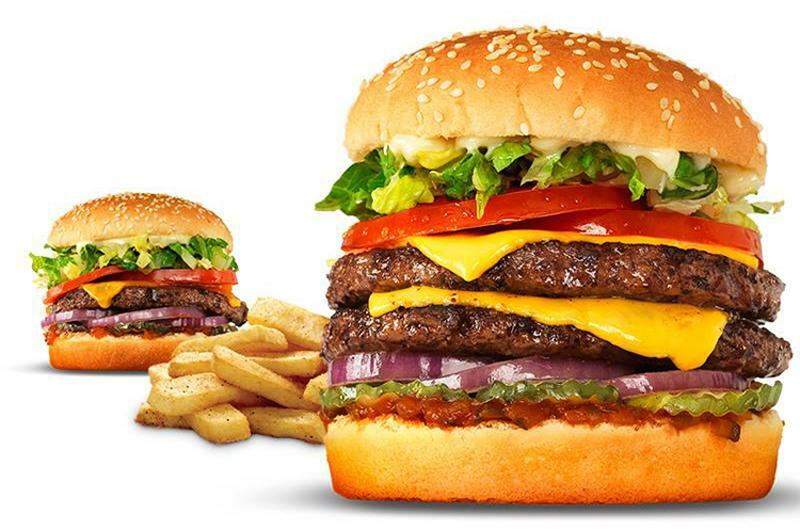 Half of all recent customers say that Burger King serves up mouthwatering burgers they can’t get anywhere else. Most call out the chain’s signature Whopper burger, and many also refer to the craveable flame-grilled beef preparation method. Several guests refer to the chain’s Bacon & Cheese Whopper sandwich as both unique and craveable, and a few say the same of the Extra Long Cheeseburger. Some recent customers say they crave Burger King’s Angry Whopper with hot sauce, though this item is not currently on the chain’s menu. It has been a limited-time offer in many past seasons, and last spring the chain rebranded it as the Angriest Whopper and added a hot sauce-spiked bun. 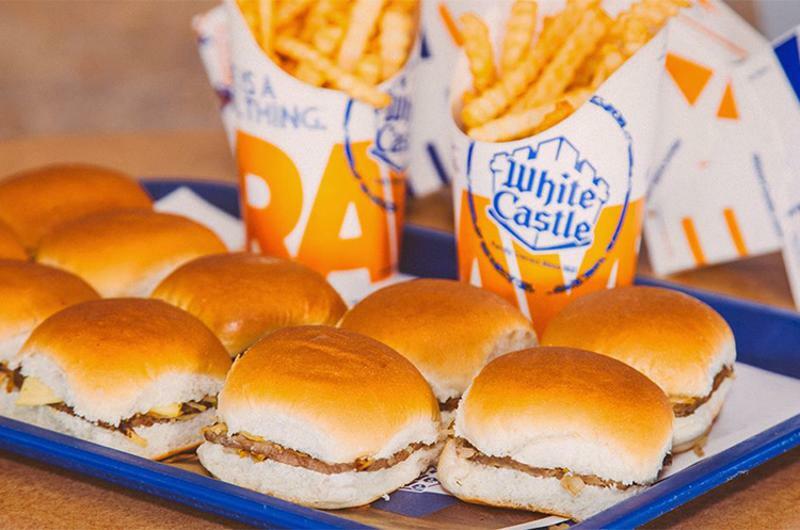 Seven in 10 recent customers rate White Castle’s burgers as crave-worthy, elevating these burgers to the most craveable top spot. White Castle is also the fourth-most craveable restaurant chain overall, and the chain builds its branding around its crave factor, from its “What You Crave” slogan to its slider to-go Crave Case. Consumers don’t just dream of the Original Slider and Cheese Slider; they also often mention the Jalapeno Cheese Slider, Breakfast Waffle Slider and the Bacon Cheese Slider. Many call out the variety as well as the Crave Cases and Buy Em’ By The Sack options as adding to the sliders’ overall desirability.